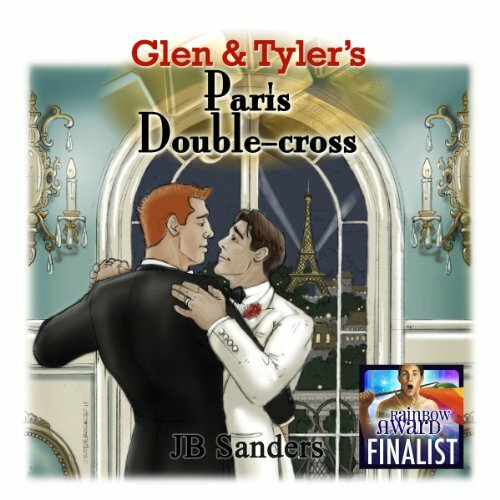 Showing results by author "JB Sanders"
Tyler can't inherit unless he gets married... and when Glen proposes, hijinks ensue. Follow the guys on their world-spanning adventure as they defeat mobsters, an evil step-mother, a rakish brother-in-law and pirates. No, really - pirates! Plus, there's an underground super-base. And hockey. Come for the romance, stay for the hockey. 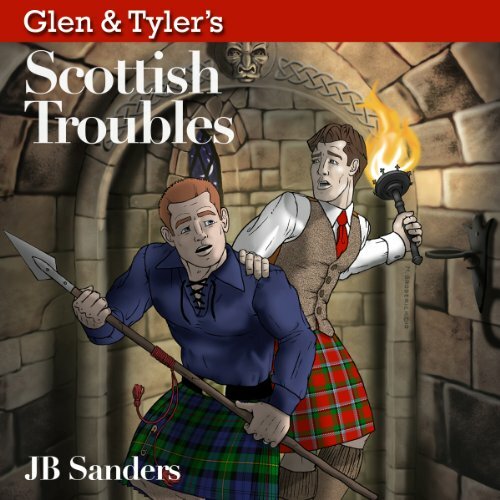 In the second installment of the Glen & Tyler series, the guys find out what happens when you inherit a Scottish castle, tussle with international crime gangs and host formal balls. Yes, balls - with dancing and everything! Let's be honest. Glen & Tyler go on vacation the same way the US Navy deploys: with much fanfare and crowds throwing streamers. Despite the pirates, smugglers, and the usual criminal crowd, this tale has hot men, Chemin de fer, and some nice beach scenes. Come for the pirates, stay for the tight swimsuits. Oh, and rum. Lots of rum. 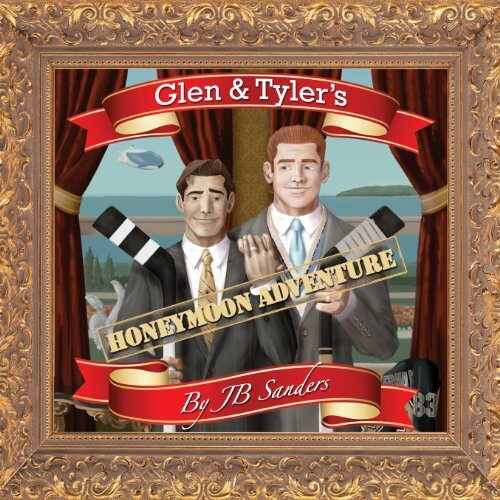 Glen and Tyler are young, in love, and the wealthiest human beings on the planet. But when Glen's brother calls from a jail in Pari - you guessed it - they're off to France to tangle with spies, neo-Nazis, evil world-spanning conspiracies, and French gangsters. Plus they have a romantic dinner, and find long-lost treasure. Really, it's a fun-filled, nonstop romp. In this third installment of the Glen and Tyler series, we meet up with our heroes a couple of years after their Scottish Troubles, a little more world-weary, a little wiser, and no less sarcastic.